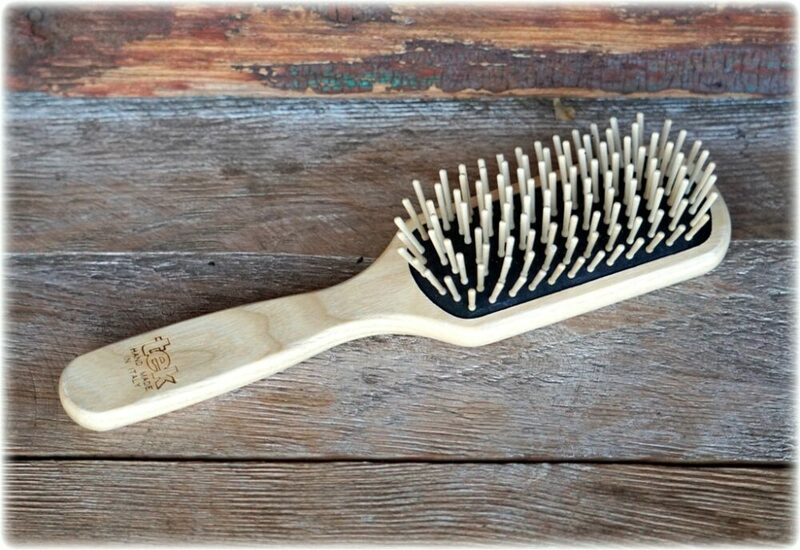 What’s in my Grooming Bag? 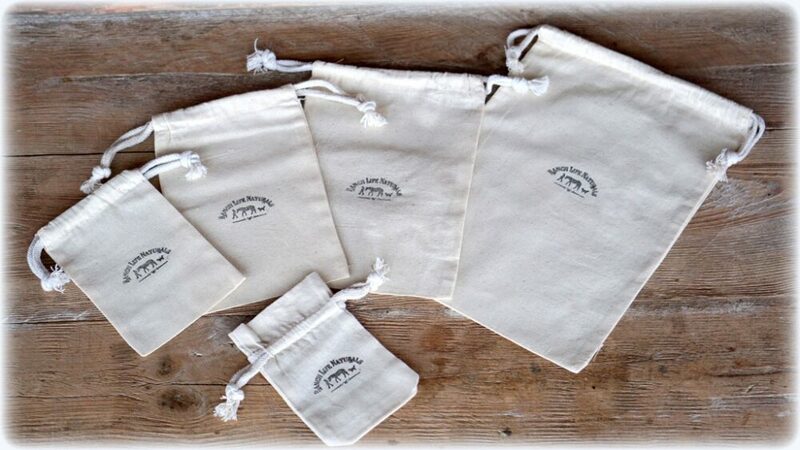 Our little cotton muslin gift bags are perfect for gift giving or storing treasures. 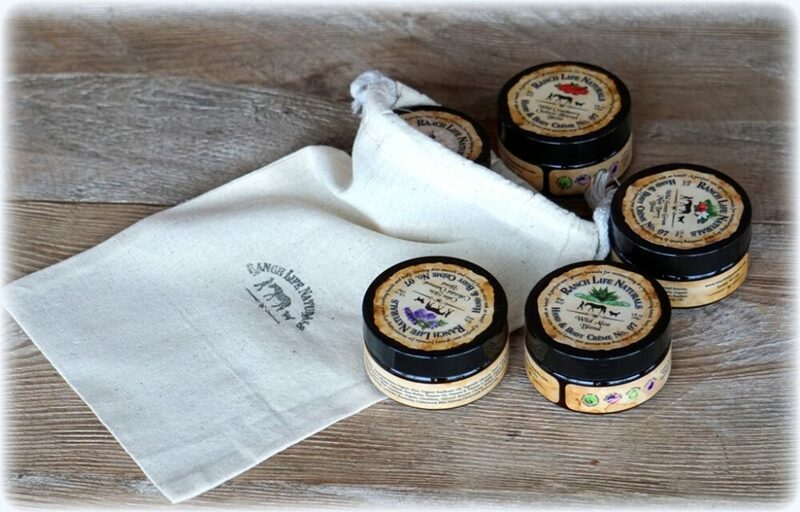 The small sizes are perfect for lip balms or the small Hand & Body Creme’s, and the middle sizes are great for soaps or 8 oz. sizes. There is a larger size to fit the 16 oz. size products too. 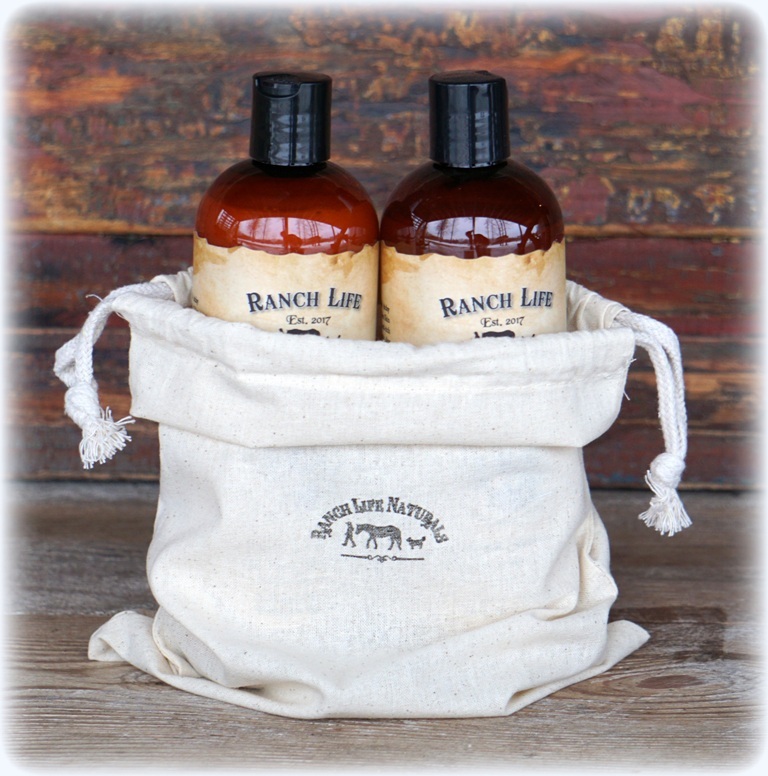 Our little cotton muslin gift bags, sporting the Ranch Life Naturals logo, are perfect for gift giving or storing treasures. 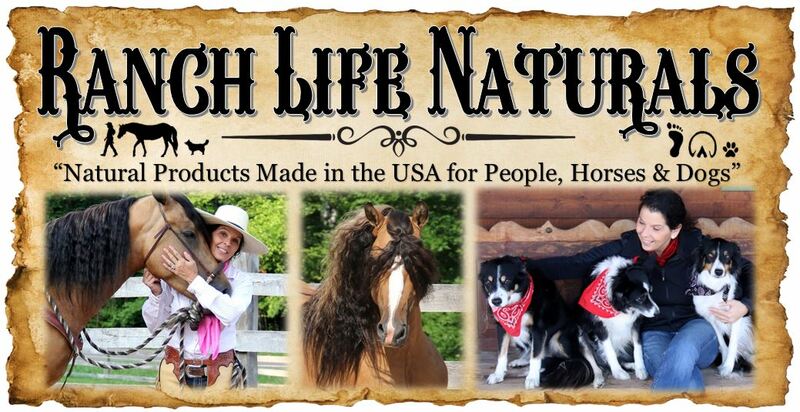 We have 5 different sizes to fit your unique gift. Using a linen bag that can be reused for something else is a wonderful way to repurpose. 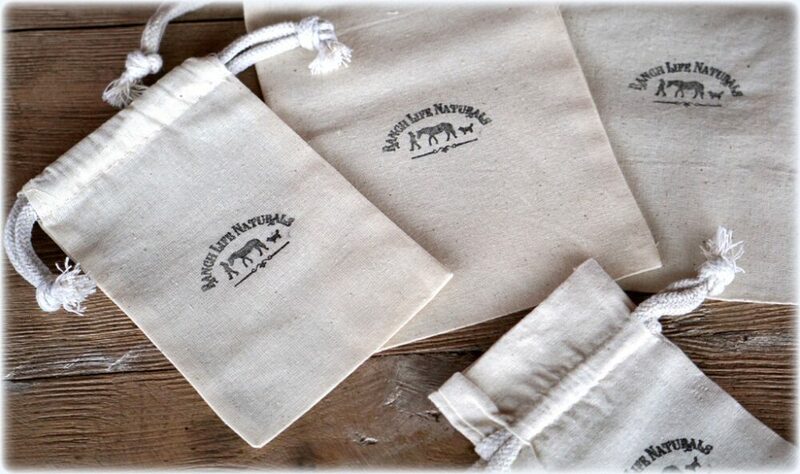 Many customers have commented on how they love our little linen bags for a variety of things. I love these little bags! They are so cute and a unique gift wrap that is reusable. I Love these bags. 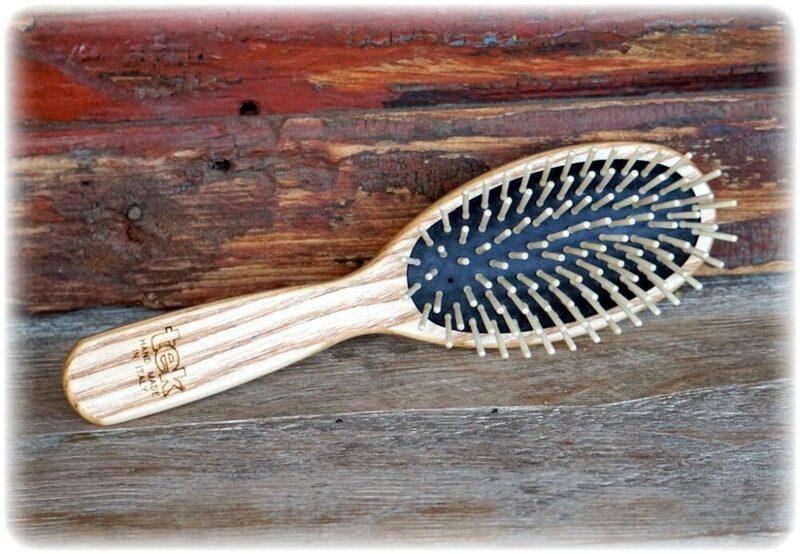 Great quality, variety of sizes are Wonderful to use for yourself or fill with products as gifts 🎁. 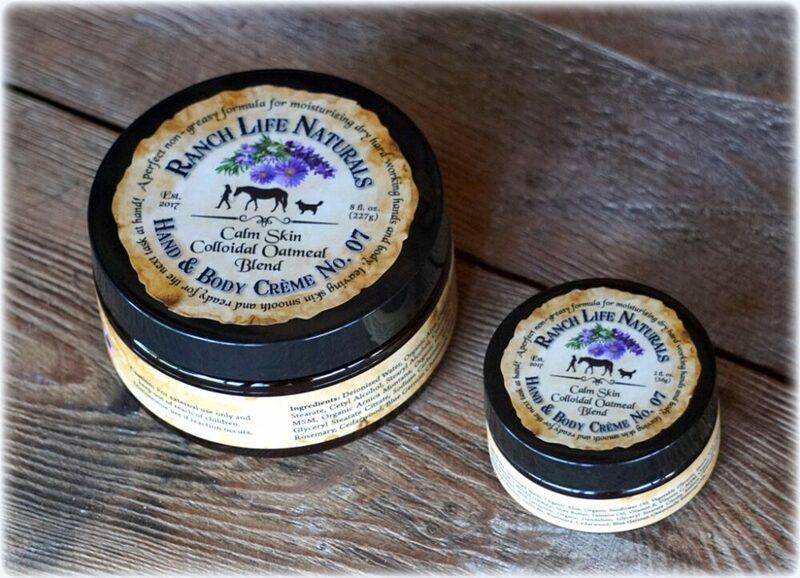 The Best Lip Balm Ever!